Gradually lightens and brightens, while gently cleansing and nourishing to prevent dryness and brassy tones. 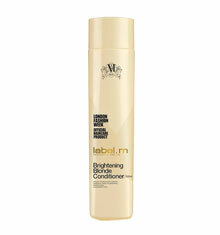 Infuses moisture and gradually lightens and brightens, while also nourishing to prevent dryness, tangling and breakage. Lightweight nourishing and strengthening styling balm. 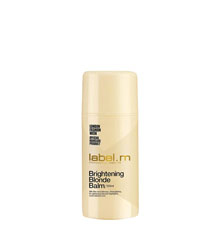 Creates a silk-like smoothness for glistening blonde highlights.